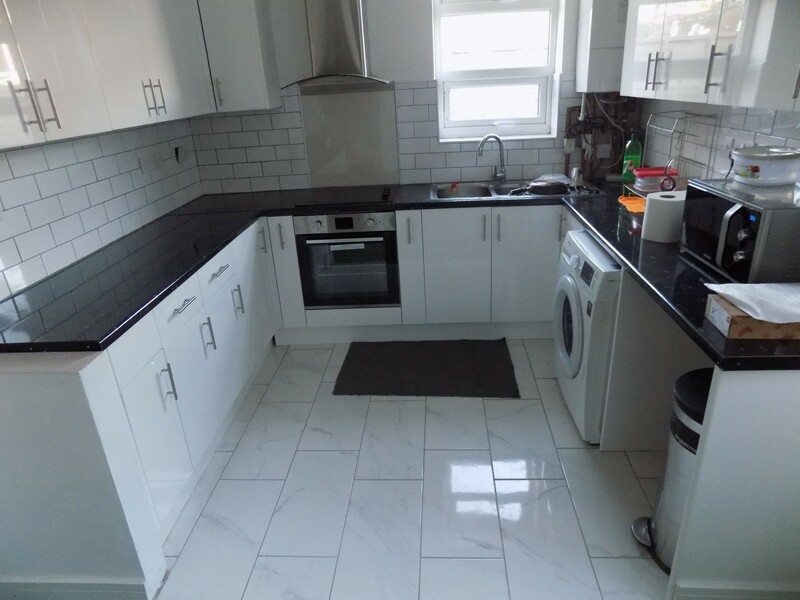 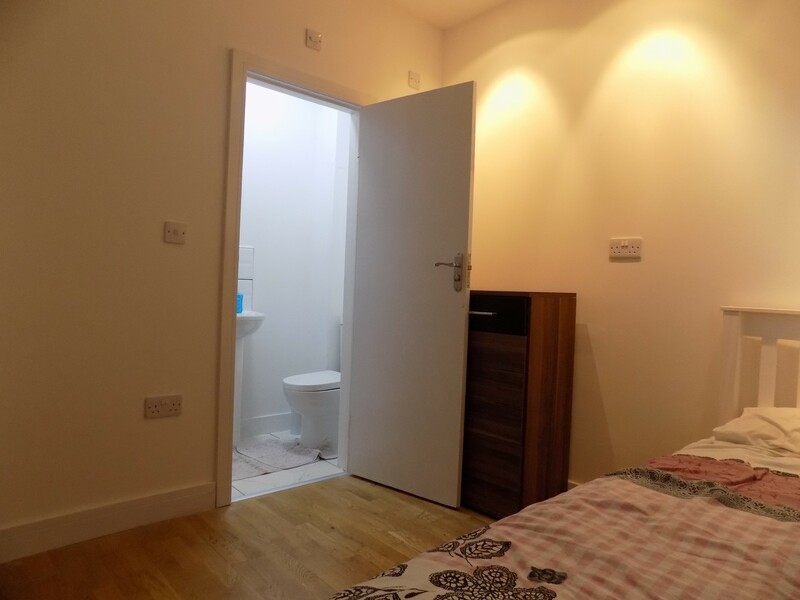 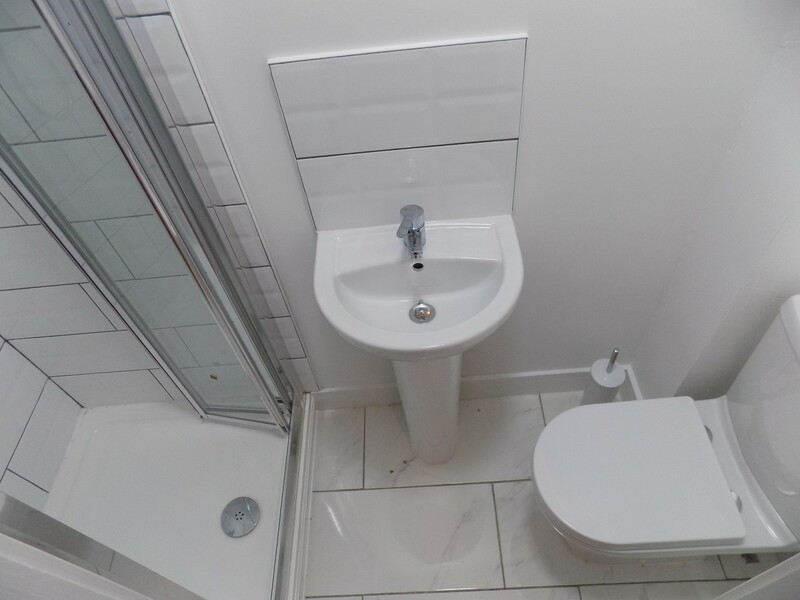 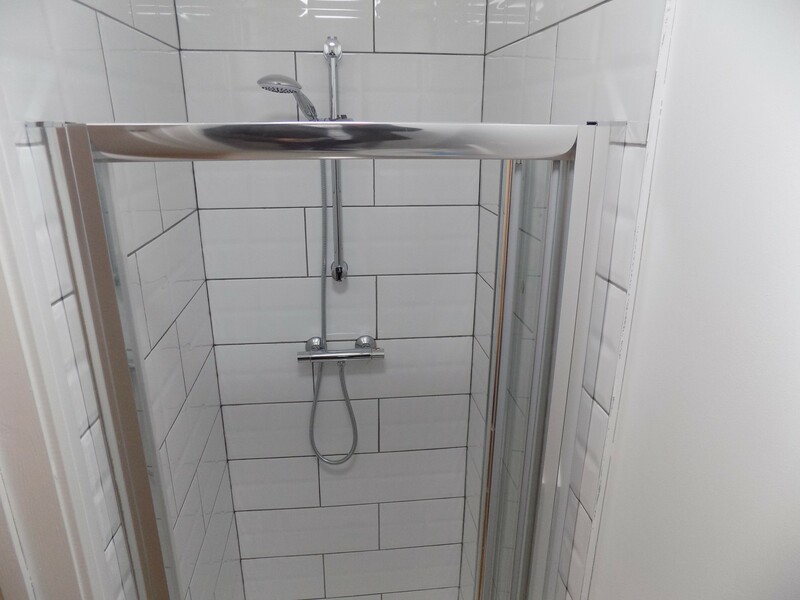 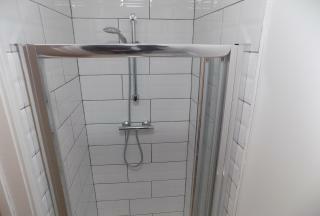 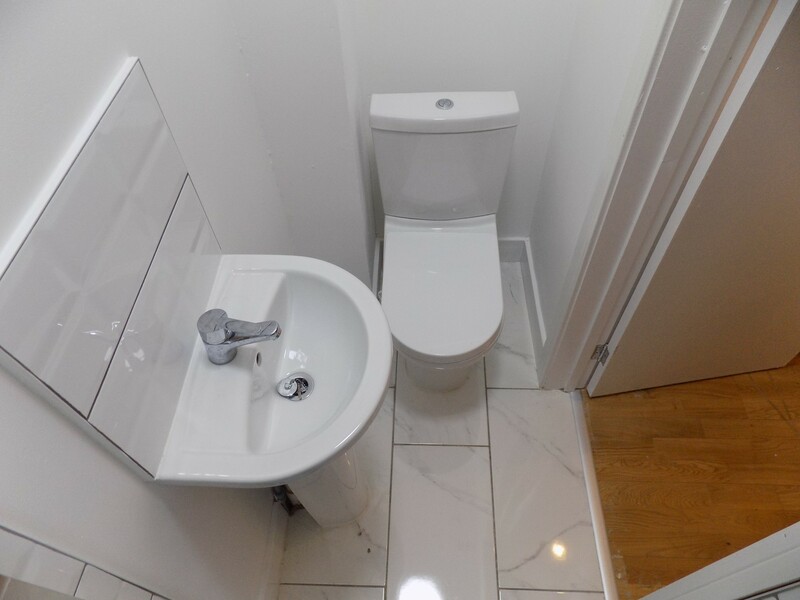 Click That Property are pleased to present this beautiful brand new luxury Studio room within a converted house close to Luton Town Centre, Train Station and Motorway. 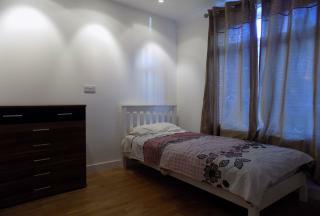 The premises comprises of a number of almost self-contained Studio style rooms with en-suites inclusive of walk-in shower. The rooms are fully furnished with new high quality furnishing and fittings and include a bed, wardrobe and drawer. 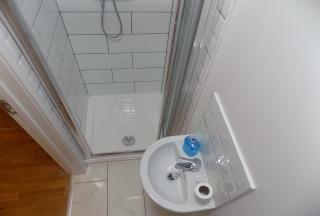 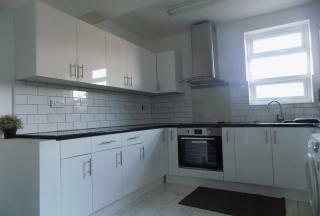 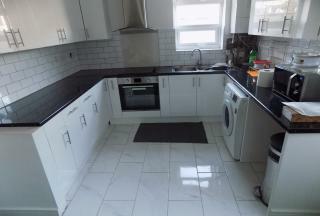 Other benefits include large shared kitchen with washing machine, tumble dryer and appliances. 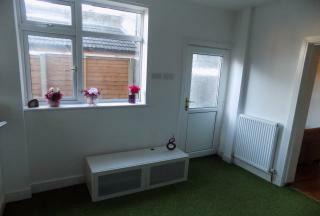 The property has WiFi throughout and has all bills (council tax, water, electric, gas and broadband) included for additional £100 so the total rent is £550 per month. 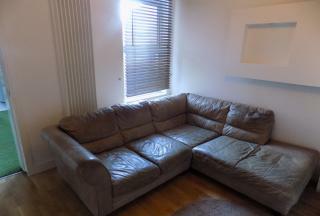 Contact Click That Property to avoid disappointment using Reference SPENCER.